Ian Gillespie is Group Chief Executive Officer of the RACQ (The Royal Automobile Club of Queensland Limited) which celebrated its centenary in 2005 and covers approximately 1.7 million members. Ian is a Director of RACQ Insurance Ltd, a personal lines insurer that provides home/vehicle coverage to over one million policy holders. He is Chair of Australian Motoring Services Pty Ltd (AMS), a Director of the Australian Automobile Association (AAA), and the RACQ Foundation, as well as several subsidiary companies associated with the RACQ and AMS. 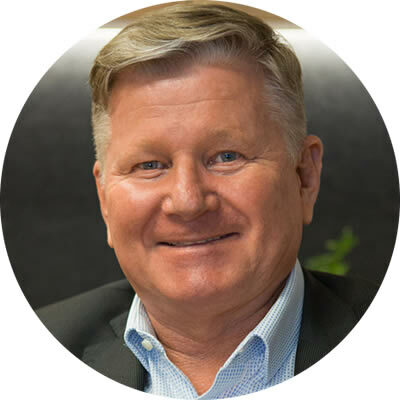 He is also a Director of the Business Council of Co-operatives and Mutuals (BCCM), the Confederation of Australian Motor Sport Limited (CAMS) and a member and Vice-Chair of the Global Mobility Alliance (GMA) Board. Prior to joining RACQ, Ian spent 30 years working in a broad range of industries in Australia and internationally at CEO and senior executive level, most recently in the defence technology sector. His career includes roles in corporate law, HR, business management and private equity investment. Ian’s qualifications are BA; Dip Laws (BAB); FAIM; FAICD; FCEOI. Ian received the 2008 AIM Professional Manager of the Year Award for Queensland.